During the second quarter Lunar Phase, include some stimulating Chillies in your diet. Sprinkle them chopped on salads, pastas and for some hot and spicy dips for raw vegetables. 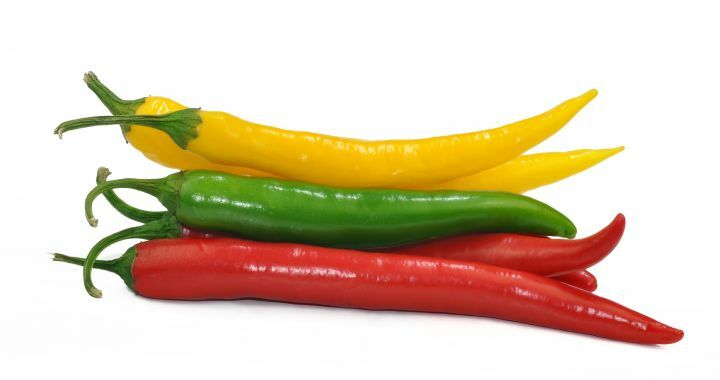 Chillies increases circulation and the metabolism and may help to reduces pain. It also stimulates the brain to excrete endorphin and gives a sense of pleasure when ingested. Posted in Healing Herbs and tagged benefits, culinary, diet, health.